Jue Ren is an Assistant Professor of Economics and Finance in the M.J. Neeley School of Business at Texas Christian University. 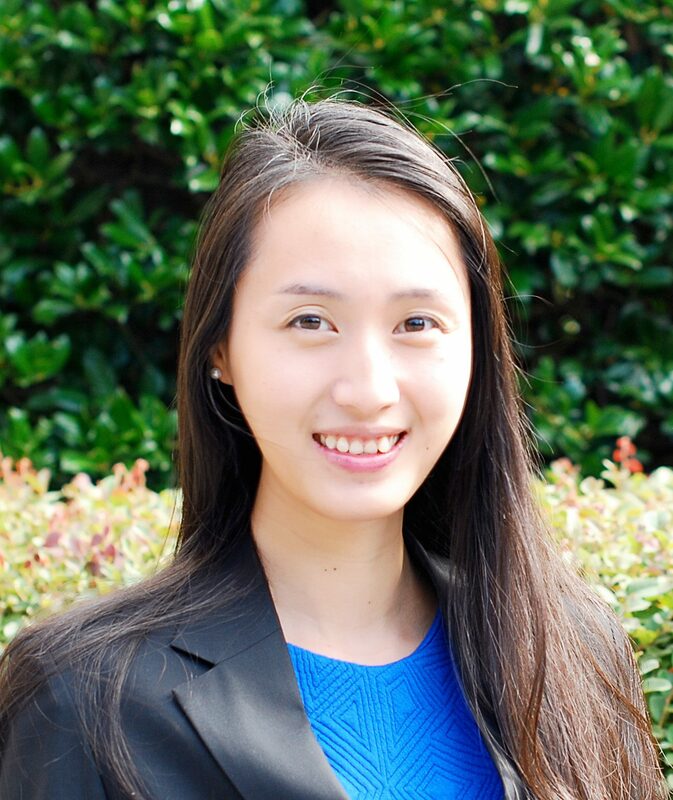 Her research interests include asset pricing, financial intermediation, monetary economics, and China’s financial system. The Nexus of Monetary Policy and Shadow Banking in China, with Kaiji Chen and Tao Zha , American Economic Review, 2018, 108 (12), 3891-3936.